- Have sensitive skin? 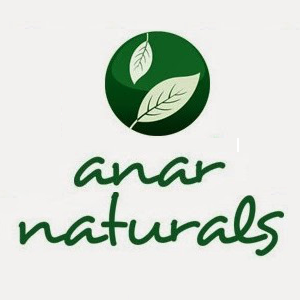 Anar Naturals Facial Cleanser Cream is the best facial cleanser with Acne Wash. It receives extremely high marks from those who have tried it. Free of fragrances, dyes, soaps, and alcohol, this Acne wash will neither dry nor irritate your skin, leaving it feeling smooth, never tight and stretched. It’s a gentle way to wake up the skin, polishing away impurities, oil and makeup for a clean, comfortable feel, with no pore-clogging residue. 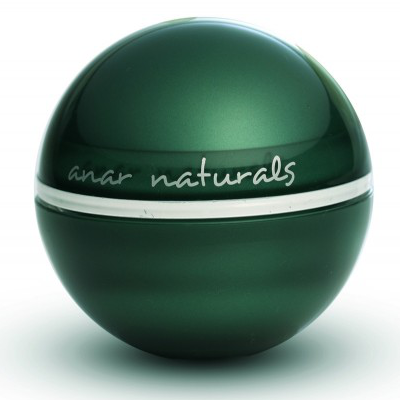 Free from Parabens, SLS and Phthalates. 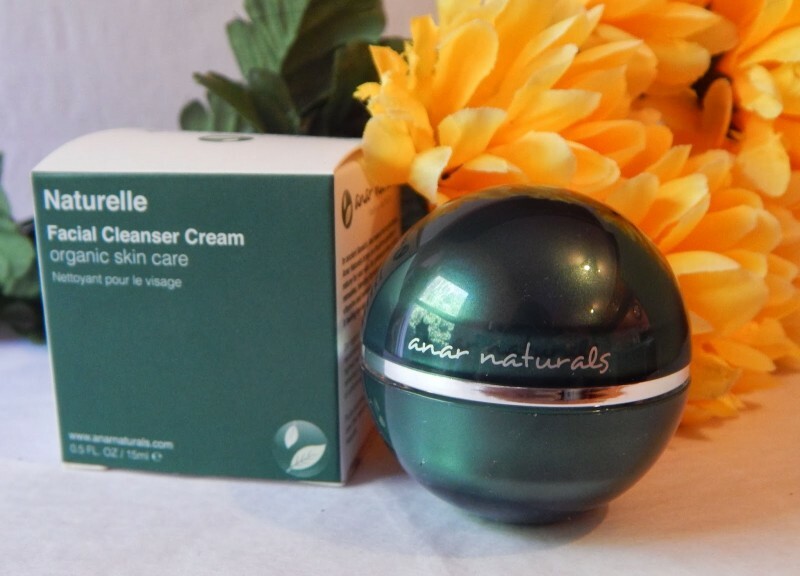 - Anar Naturals Facial Cleanser Cream cleans all complexion types – even sensitive and oily skin – while refreshing and reviving the face. Can either be used as a skin freshener to brighten up your skin during the day or at the end of the day? With organic Rose Petal Extract, it leaves a fresh, subtle scent which is suitable for and loved by men and women of all generations..
- Your skin is exposed to innumerable external factors such as pollution and dirt, which can affect your skin deeper than you understand, blocking your skin pores. Early signs of aging, spots and marks on the skin and a general lack in brightness in your skin are a result of all these external factors. Therefore, facial cleansing is of highest essence and should never be ignored by anyone wishing to have a flawless radiant complexion and used to prevent skin imperfections. • Natural Wheatgerm Oil (Triticum Vulgare Germ Oil): Natural source of wheat germ acts as the ideal cleanser for your skin. When mineralised, provides energetic combination to safely remove makeup, dirt, excess oil and other external impurities that clog your skin pores. Deeply cleanses your skin while simultaneously providing nourishing care for stressed skin. Most cleansers leave a tight skin feel due to the use of alcohol. • Calendula Extract (Calendula Officinalis Extract): Floral extracts from Calendula Officianalis contain high levels of flavonoids (plant-based antioxidants) which work round the clock in protecting your skin from cell damaging free radicals. Its anti-inflammatory properties providing soothing relief to skin inflammation, sooths wounds & razor burns and reduces swelling helping to control Acne. • Rose Petal Extract (Rosa Centifolia Flower Extract): The “Queen of Essential oils”, Rose petal extract nurtures and fortifies the skin at the same time having an excellent emollient and hydrating properties, which nourish and fortify your skin, helping to retaining its natural softness. Rose petal extract, can protect skin cells from oxidative damage, effective in curing wrinkles and fine face lines, fighting aging, maintaining a soft, dewy and youthful complexion. This cleanser can be used as often as required and is suitable for all skin types (For acne-prone skin, daily use is advisable). Recommended to be used to wash your face at the night before sleeping or can be used as a skin freshener to brighten up your skin first thing in the morning. Rinse face and generously apply cream to face with the finger tips. Work it into a lather and massage over your wet face for one minute working in circular motions. Gently remove with cotton wool pads, or rinse face with warm water for extra freshness and reveal cleaner and clearer skin. - Skin Type: Normal, Oily, Irritated & Sensitive skin, Acne, Removing Dirt & Oil, Razor Burns. Aqua, Natural Wheatgerm Oil (Triticum Vulgare Germ Oil), Vegetable Glycerin, Vegetable Wax - Sunflower (Helianthus Annuus Seed Wax) , Calendula Extract (Calendula Officinalis Extract), Rose Petal Extract (Rosa Centifolia Flower Extract). Beautifully packaged with a real luxe feel. All natural ingredients. Can be a bit messy when screwing the lid back on. Very rich so not as good for combination skin during hotter weather. Overall I love this product as its paraben free and very soothing. I still use this as its brilliant for my parched, winter skin but would probably steer clear during hot weather due to how rich it is. That said, this isn't greasy but I feel it's more effective as a moisturiser than a deep down cleanser. - Does not contain soap and alcohol. 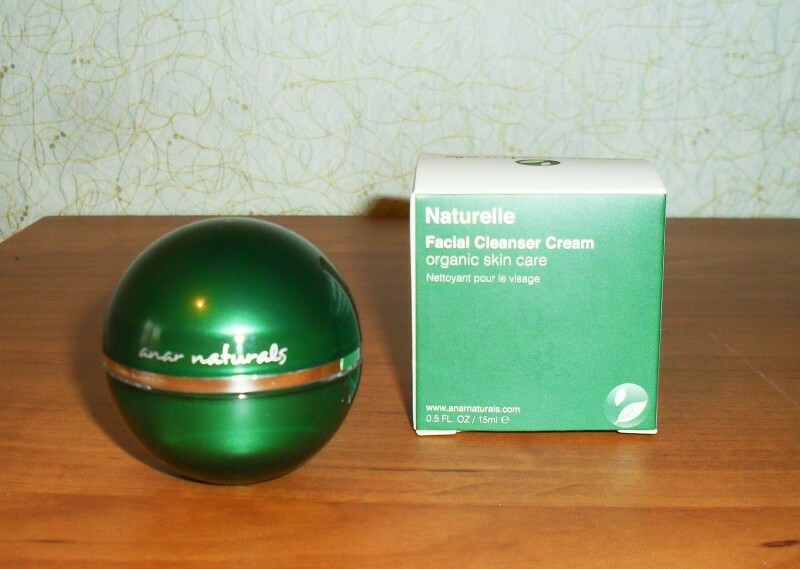 - Efficiently cleanses the skin from makeup and any contaminants. - Does not cause dryness and tightness of the skin. - Perfectly moisturizes and refreshes the skin. 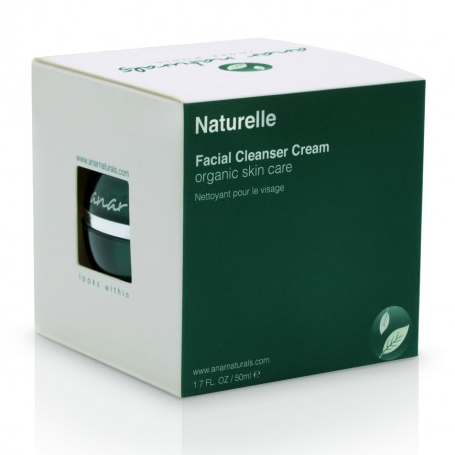 - Soothes the inflamed and irritated skin. - Fresh and delicate fragrance. 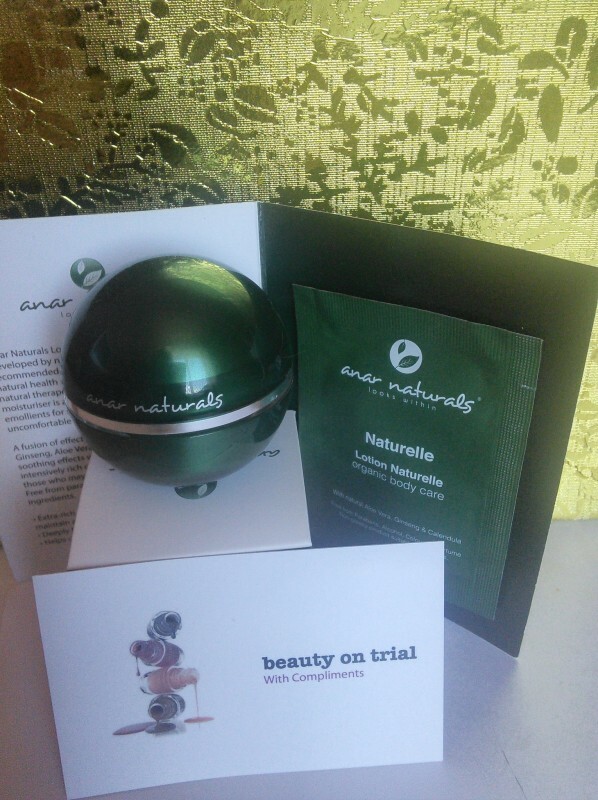 - Beautiful and convenient packaging in the form of a globe. 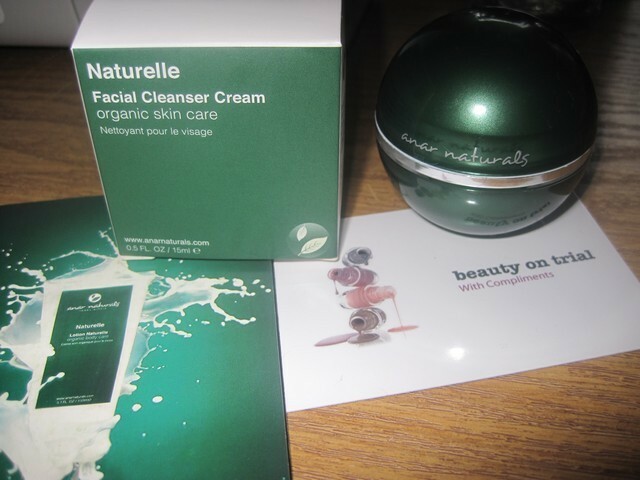 This is the best cleanser for the face, which I have tried! 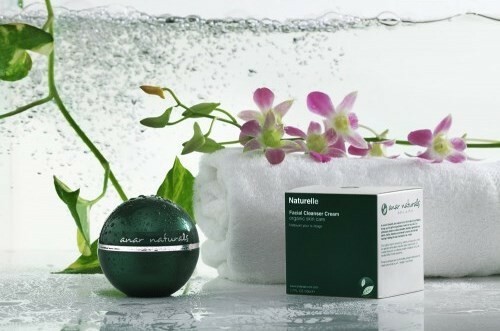 Perfectly cleanses and softens the skin, moisturizes and refreshes. Very good soothes inflamed skin, relieves irritation. 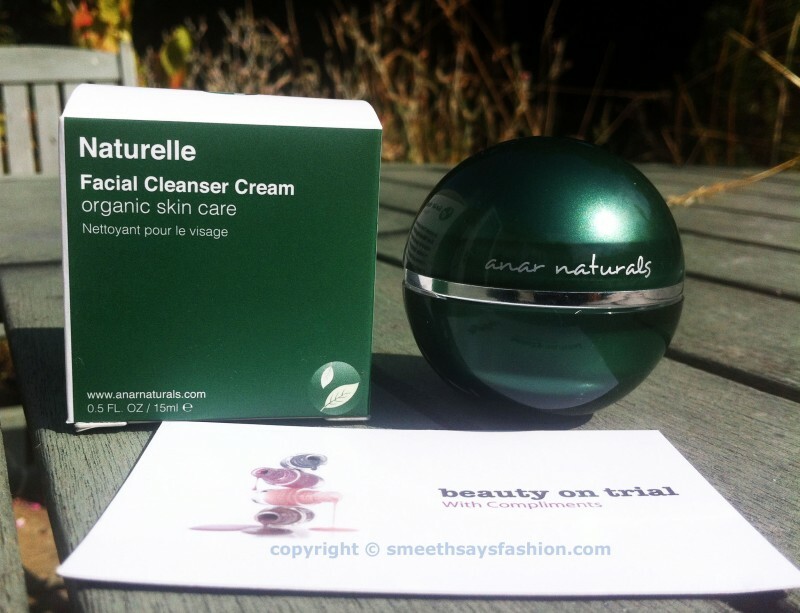 My skin becomes smoother, softer and cleaner. I found its ideal for cleansing the skin! I recommend everyone to try necessarily. The cleanser was very effective and easy to use. I had no break-outs when I was using the cleanser. There was no clear instructions included. The packaging, although it looked very elegant was a little impractical as I had a few problems with it rolling around. Over all I would recommend this product as it is all natural ingredients, with a natural fragrance. The product is effective in its claims, and it is great for the impending deteriorating weather as it protects as well as moisturises. Would love to try this, love a wash off cleanser and this is a lot cheaper than the one I normally use. My details are correct, fingers crossed I'm lucky enough to trial this.